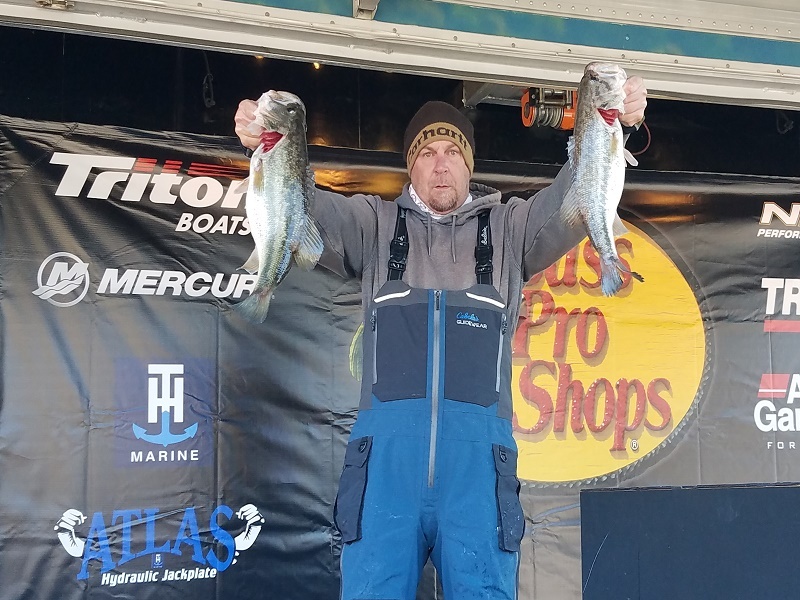 ATHENS, Ala. – Ross Burns of Columbia, South Carolina won the Bass Pro Shops Open Series South Carolina event held on Santee Cooper on 1/26/2019. Running out of John C Land Boating Facility in Manning, South Carolina, Burns weighed in a five bass limit totaling 20.48-pounds. 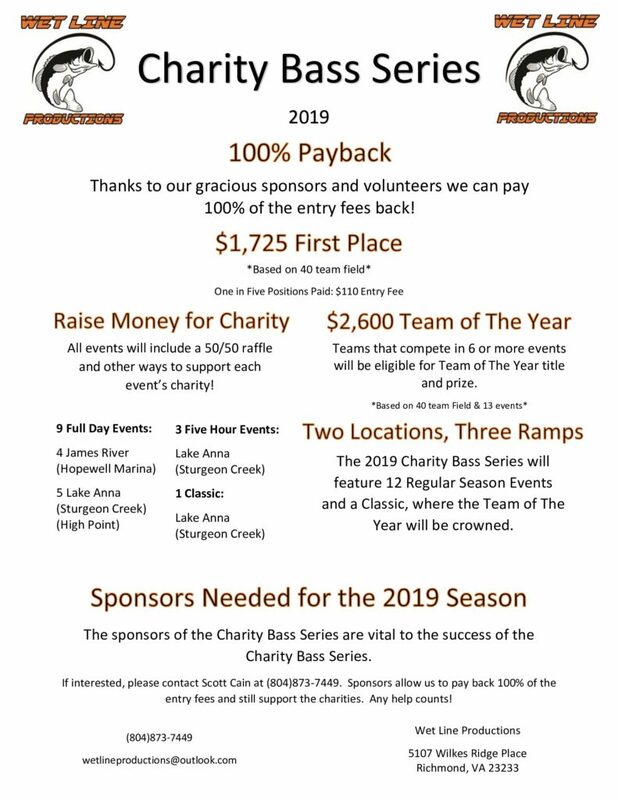 For the boater division victory, Burns took home a check for $2200.00. “I caught my fish today fishing eel grass in the lower lake on a rattletrap,” said Burns. 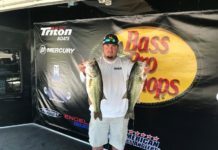 In second for the boaters, Brett E. Mitchell of Timmonsville, South Carolina weighed in a five bass limit weighing 20.16-pounds. “I caught my fish today on a Keitech swimbait around shell beds,” said Mitchell. Taking third for the boaters, Ron Brown of Cross, South Carolina weighed in a five bass limit weighing 13.19-pounds. 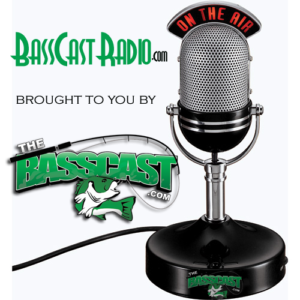 “I caught 12-13 bass today. I caught some on a rattletrap and some on a shakeyhead,” said Brown. 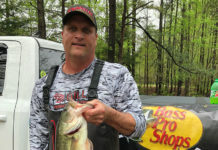 In fourth place for the boaters, Paul M Selle of Lexington, South Carolina weighed in four bass weighing 11.68-pounds. 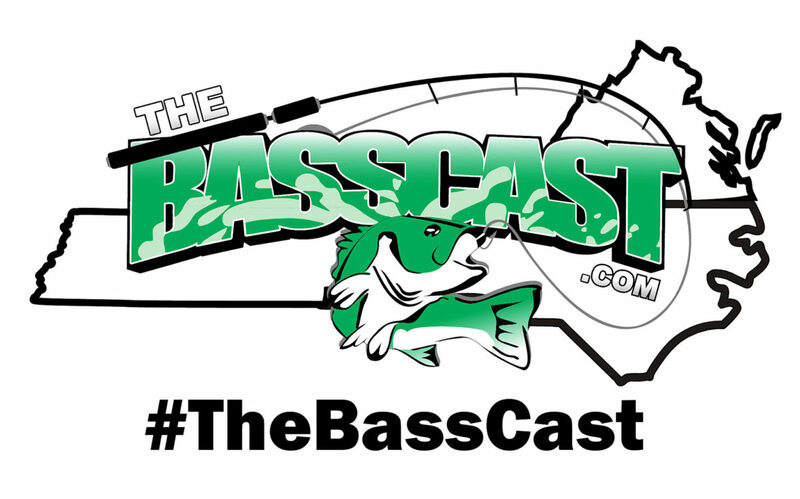 Rounding out the top five, Todd Pearson of Anderson, South Carolina weighed in three bass weighing 10.32-pounds. 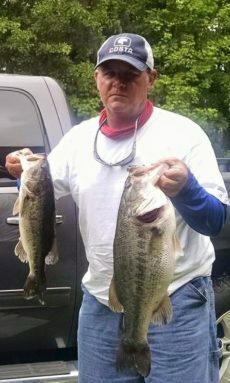 The big bass honors for the boaters was caught by Norm Attaway of Clearwater, South Carolina for a bass weighing 6.84-pounds. Attaway collected $340.00 for his bass. 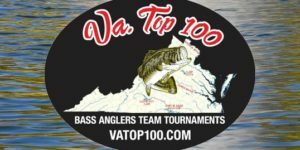 In the Co-angler Division Chris Odom of Charlotte, North Carolina won with three bass weighing 11.54-pounds with a 5.14-pound kicker fish. Odom pocketed $750.00 for the win. “I caught all of my fish on a rattletrap around stump fields,” said Odom. Taking second for the co-anglers, Zachary Liles or Mooresville, North Carolina weighed in a three bass limit weighing 10.70-pounds. 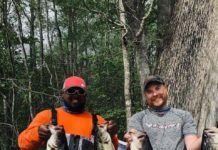 “I fished with the second-place boater today. 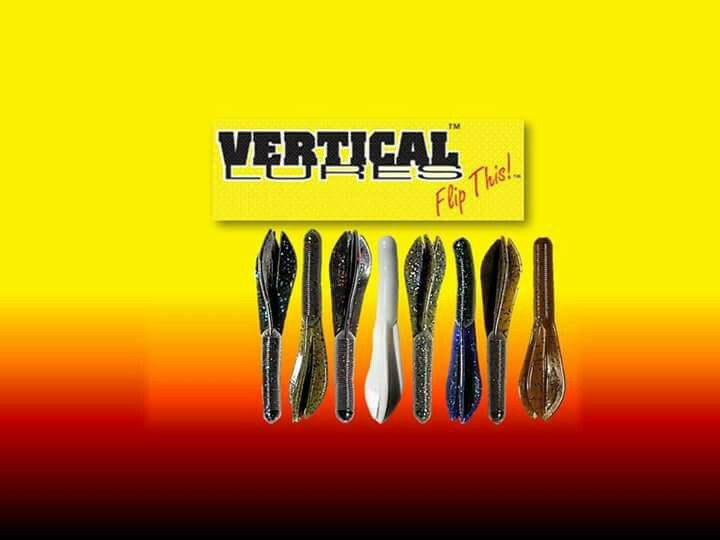 I fished slow with a senko,” said Liles. Taking third for the co-anglers, Anthony Petrella of Charlotte, North Carolina weighed in a three bass limit weighing 8.05-pounds. “I caught my fish today on a rattletrap,” said Patrella. In fourth for the co-anglers Damon Phillips of Anderson, South Carolina weighed in one bass weighing 8.05-pounds. 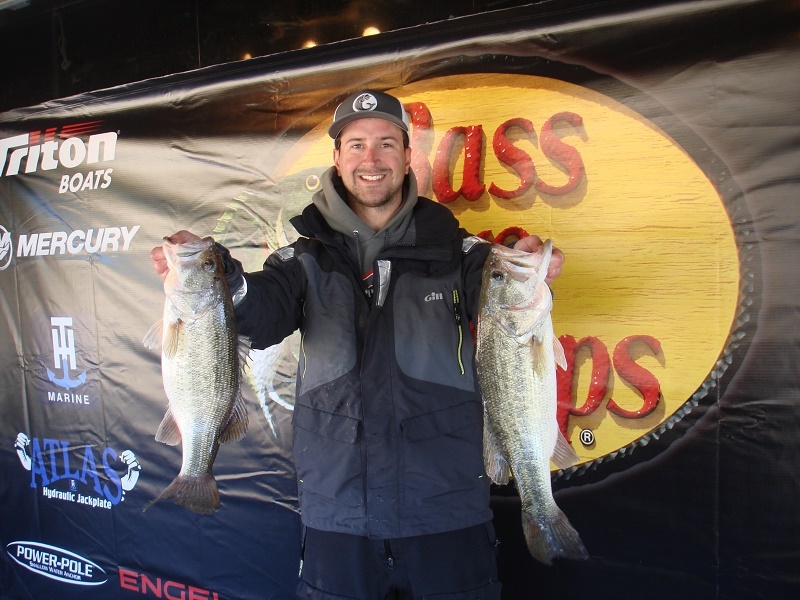 Rounding out the top five, Wesley Mullins of Bloomingdale, Georgia weighed in two bass weighing 5.54-pounds. 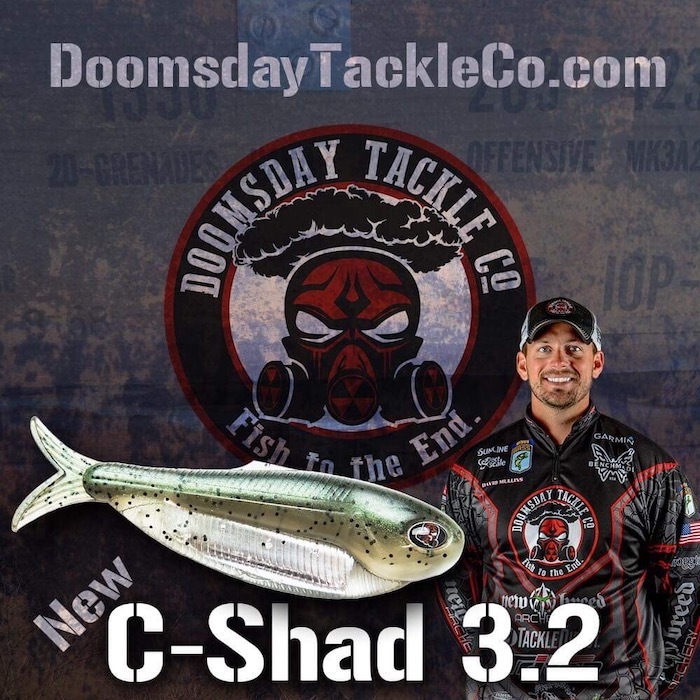 The big bass for the co-anglers was an 8.05-pounder weighed in by Damon Phillips of Anderson, South Carolina. He took home $130.00 for the bass. Slated for February 23rd, the next event will be held on Lake Murray out of Dreher Island State Park. 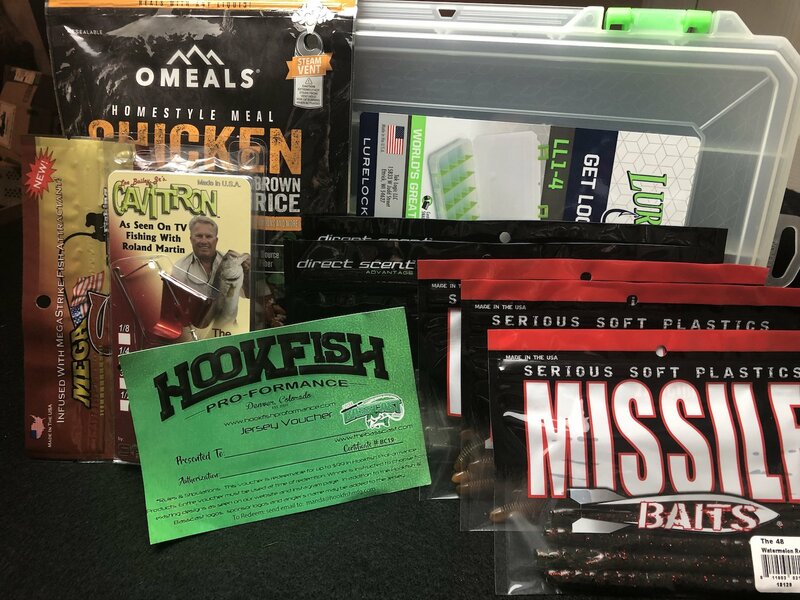 American Bass Anglers is sponsoredby: Bass Pro Shops, Triton Boats, Mercury Marine, Nitro Boats, Tracker Boats, MotorGuide, Garmin, T-H Marine, Abu Garcia, Berkley, Engel Coolers, Four Roses Bourbon, Lucas Oil, Maui Jim, Optima Batteries and Power-Pole. 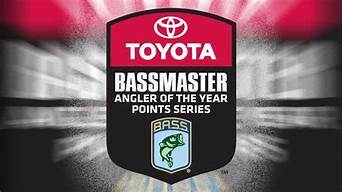 Mailing address: American Bass Anglers, Inc, PO Box 475, Athens, AL 35612 PH (256) 232-0406. 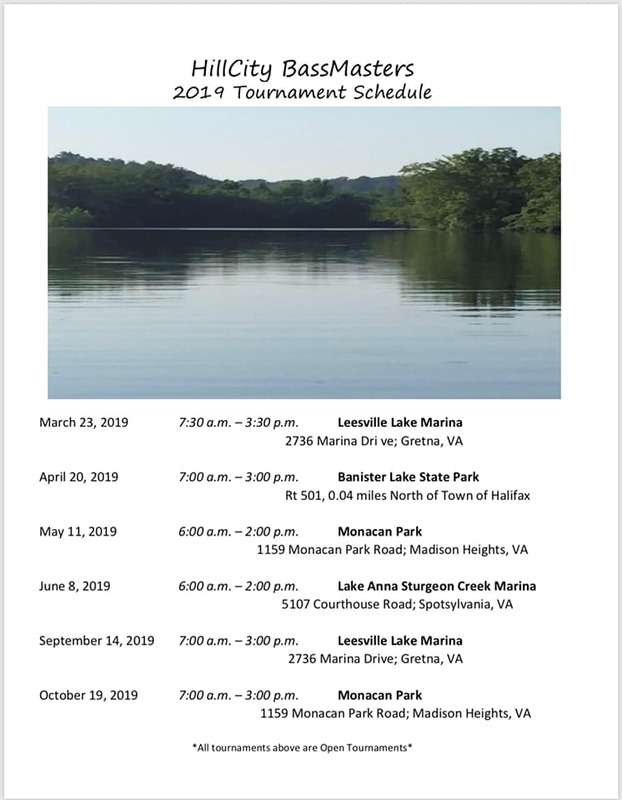 Previous articleUpcoming CATT Events Month Of February 2019! 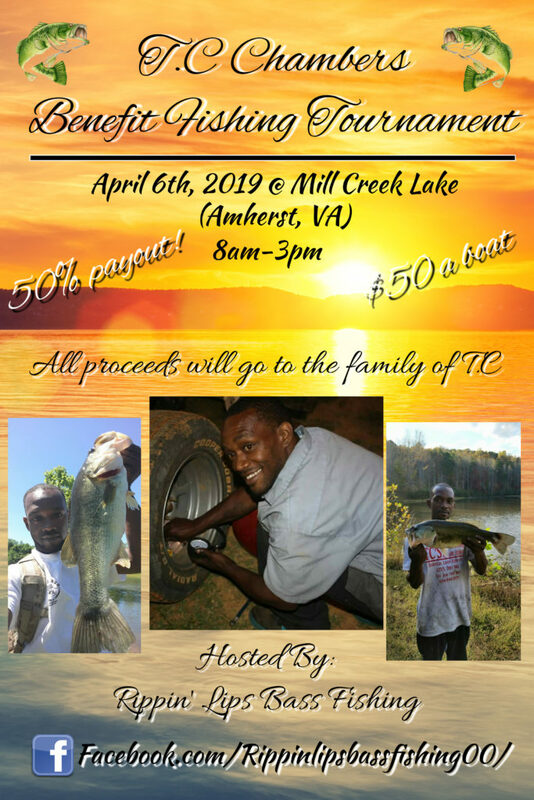 Let’s Go fishing!